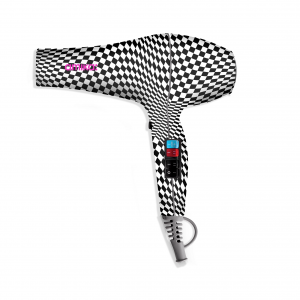 The dryer that lets you choose between a bombshell blowout or a silky-smooth look! Power never looked so good. The Power Cloud Repair & Smooth Dryer has 2 speeds to choose from. You can choose from 3 different temperature settings – including a cool blast button for final touch-ups! 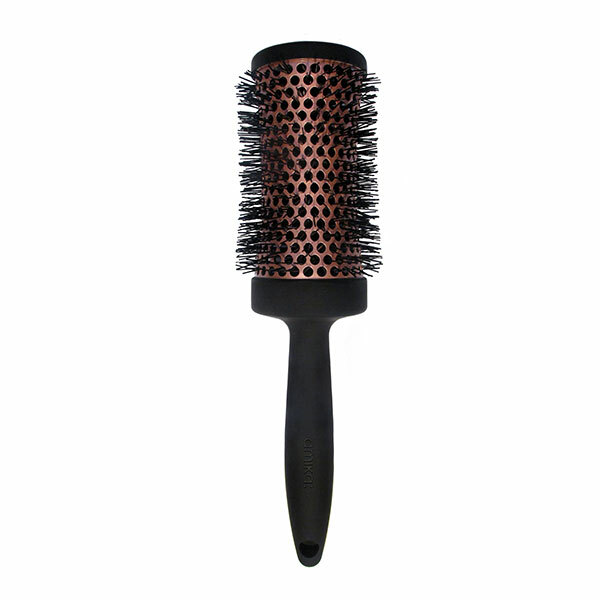 Dry your hair up to 70% faster than with a standard dryer. Choose between a bombshell blowout or a silky-smooth look.